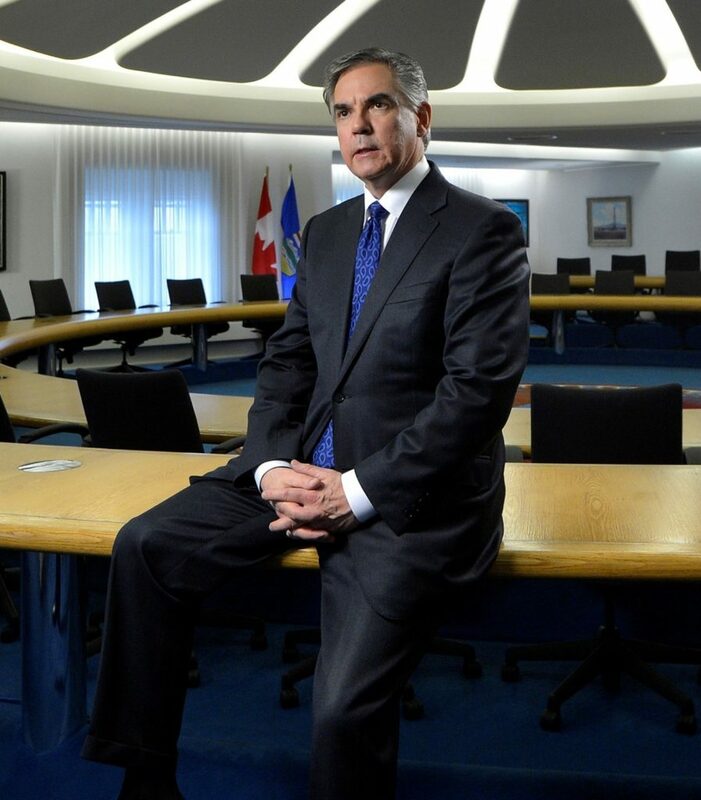 Jim Prentice, the former federal cabinet minister and former Alberta premier, was remembered as a skilled politician, loving family man and dedicated public servant during a state memorial in Calgary. Family, friends, political and business colleagues, and the general public gathered at the Jubilee Auditorium. Former prime minister Stephen Harper says Prentice was a ”dedicated, knowledgeable and respected” politician but above all a family man. The former prime minister went on to say Prentice was so capable that he was often given the toughest jobs. Prentice and three other men died when a twin-engine Cessna Citation crashed soon after takeoff from Kelowna October 13. The post ‘GREAT CANADIAN’ JIM PRENTICE HONOURED IN STATE FUNERAL appeared first on Zoomer Radio AM740.